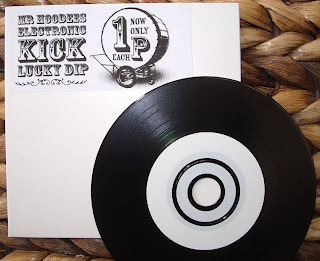 500 kick samples in WAV format (16 or 24 bit) on white label vinyl CDR plundered from our percussive vaults. 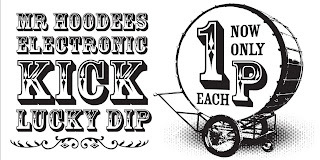 Sampled from a wide mixture of both analogue and digital sources, the 1p kick lucky dip is suitable for all shades of electronic music from house to hip-hop. Go on get yourself a good kicking for just a fiver (including P&P- UK only for now).